Summer Term on its Way…. Its definitely spring, and nearly summer, here at Firefly. We hope you all have a great Easter break and come back ready for action. Meanwhile here are some reminders for what’s coming up. For those of you involved in Firefly’s Redemption Road programme we have a 2 day holiday project on Wednesday 4th and Thursday 5th April. Places on this project are limited, so if you’ve not been to a Redemption Road workshop before please contact Kirsty on kirsty@firefly-arts.co.uk. 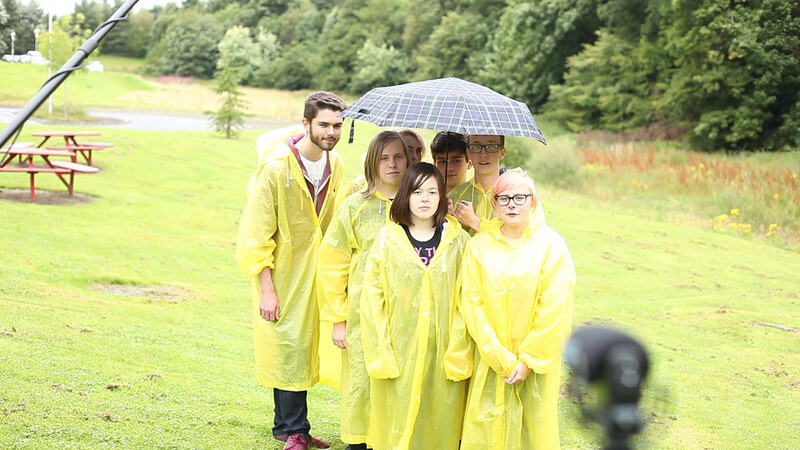 Development days, for young people involved with our upcoming production of Rain for Dundee’s Next Up festival in May, are scheduled for Monday 26th and Tuesday 27th. Firefly’s 2018 summer term will be jam-packed with performance, starting with Livingston’s Company 54 and Linlithgow’s Company LA performing at Howden Park Centre in April, 2 Navigator groups showcasing their murder/mystery productions in May, and a double bill with Platform Young Company at Howden Park Centre in June. Add to that our Redemption Road music projects, Young Writers’ events, training and partnership work with HYPE, the Inveralmond community and Bathgate Academy (not forgetting our talented young film-makers), and we’ve got plenty to be getting on with! Happy New Year to you all! Firefly’s Spring term is up and running, and we’re looking forward to a brand new year of workshops, performance, projects and events. Spring workshops start on Monday 15th January and run for 10 weeks until Friday 23rd March. We have spaces in several workshops groups, so call 01506 333005 or email admin@firefly-arts.co.uk if you would like to join us! West Lothian youth theate buffs are probably still in recovery from Yo Ho Ho, Firefly’s spectacular funky-town of a winter show at Howden Park Centre this weekend. Co-directed by Eleanor Morrison and Laura Stephen, with 1970’s classics, ancient curses, disco dancing pirates, a maverick Sat-Nav and mermaids with menaces, this show really did have something for everyone. Underpinning the fun, though, was a serious and poignant message on the devastating effects of plastic waste on our oceans and marine wild-life. 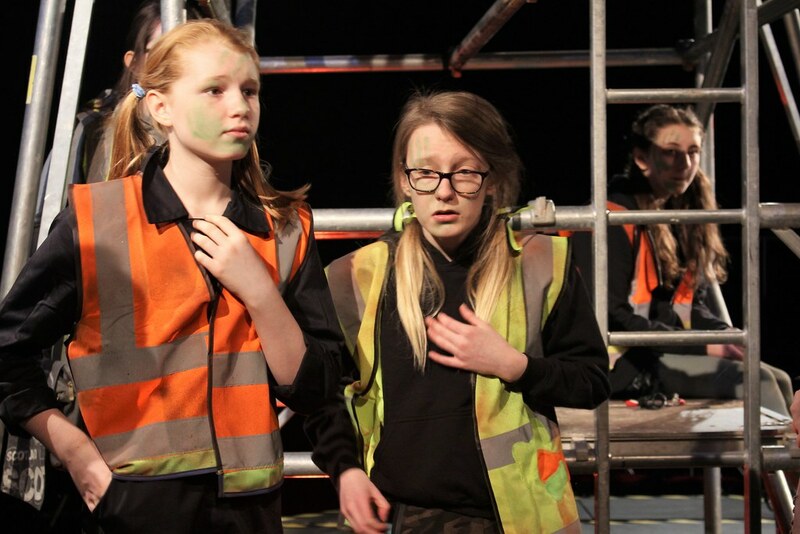 The excellent young cast coped artfully with the complexity of tackling a serious issue with humour, irony and empathy, aided by the clever crafting of Kirsty Byers who wrote and researched the show. Our thanks also to Jess Brettle for a wonderful set and costumes (all plastic reused or recycled), Malcolm Rogan for lighting, Izzy Ross for choreography, Polly Phillips for musical direction, Kate Burton for film and Kyle McIntyre for sound. A Firefly Dream Team supporting yet another cast of extraordinary young performers! 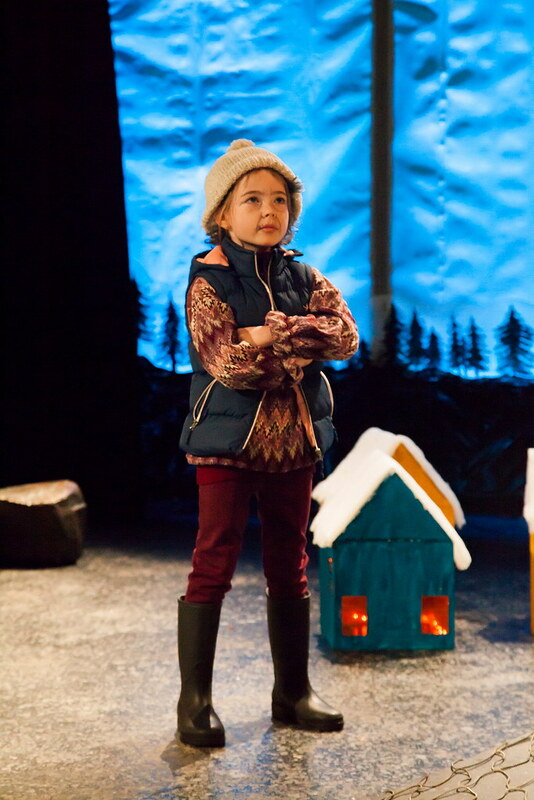 To view production photos by Sinclair MacKenzie, click Here. To view Yo Ho Ho programme and publicity, click Here. 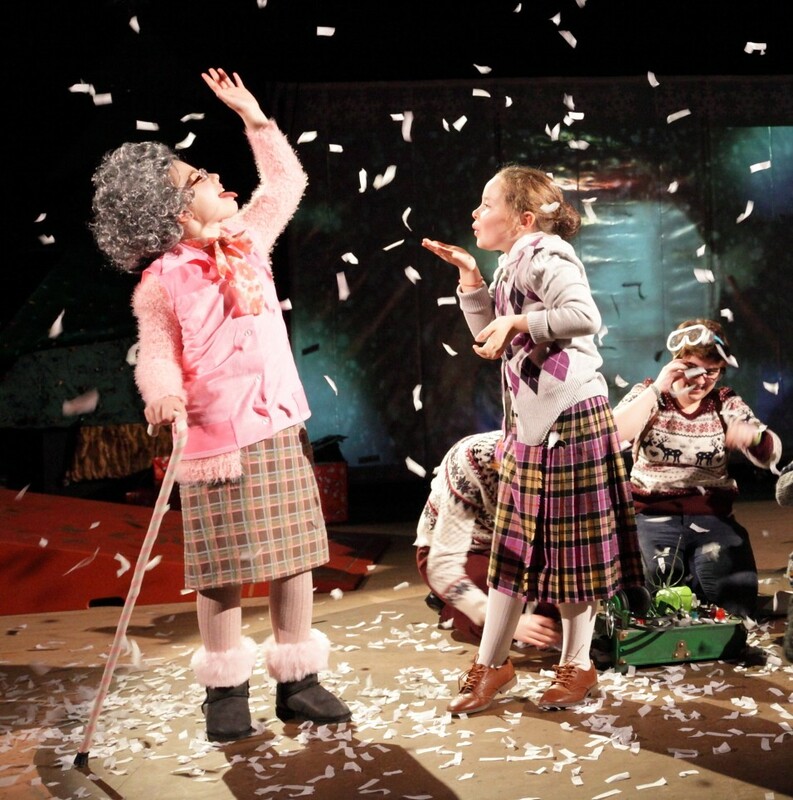 It’s time for Firefly’s fabulous winter show, featuring talented young actors aged 8 to 18 from across West Lothian. This year’s production takes a nautical twist, as a motley crew of 80’s disco pirates discover whats really lurking on the ocean. 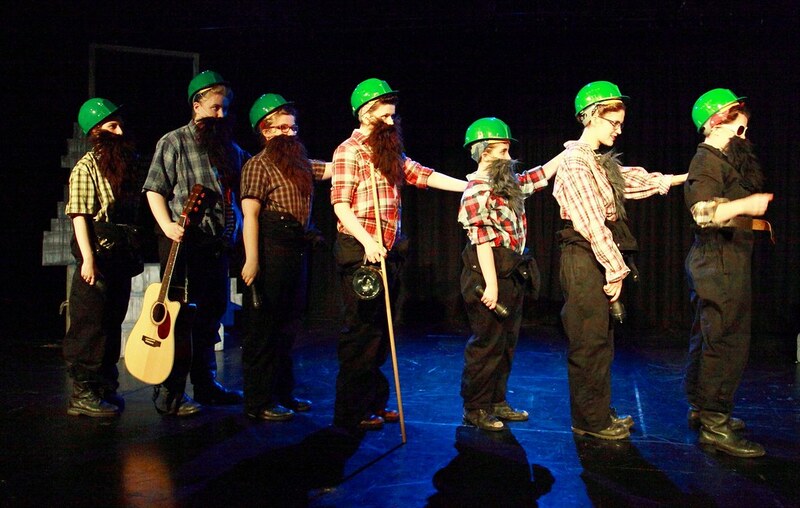 Great fun for all ages, cheesy music, intrigue, adventure and discovery – so book your tickets now! 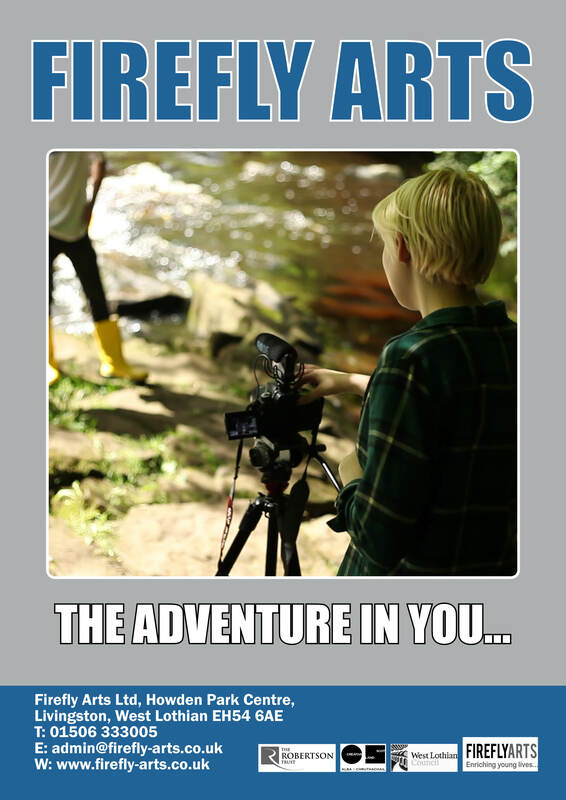 Firefly’s great new film, River Where, is currently being screened at venues across West Lothian. 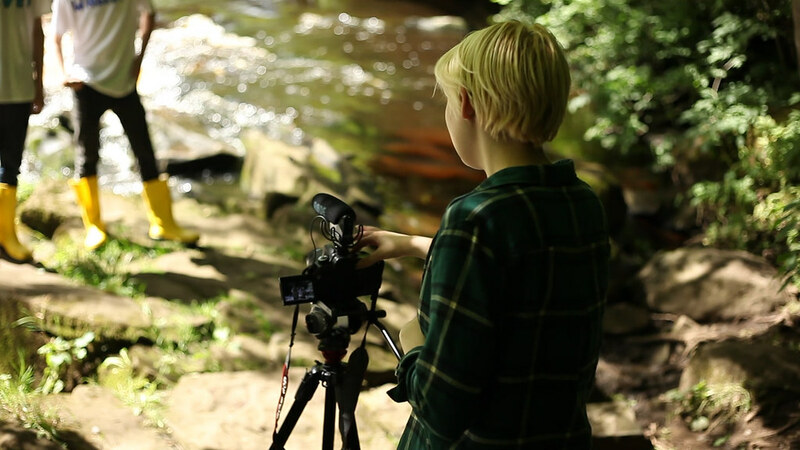 This quirky and irrepressible short film features our talented young film-makers and their quest to map their local River Almond, hone their fishing skills, spot otters and generate creative and environmentally-friendly ways to fill their wellies with water. River Where was funded by Riverlife and the Forth Fisheries Trust, and is available for screening at arts, community and environmental events. Find out more by phoning Kirsty on 01506 333005 or email kirsty@firefly-arts.co.uk. 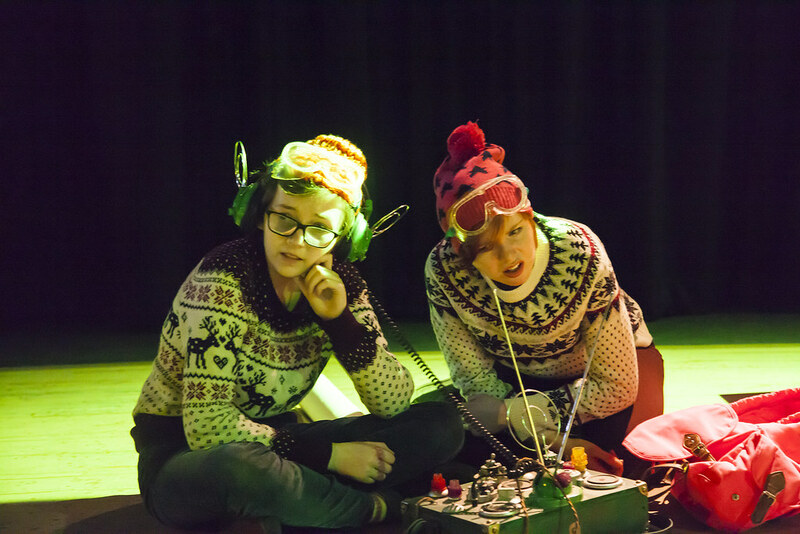 A reminder that Firefly’s talented young performers present their breathtaking show, Dark Mechanics, at Edinburgh’s Traverse Theatre on Saturday 18th November at 7pm & Sunday 19th November at 3.30pm. 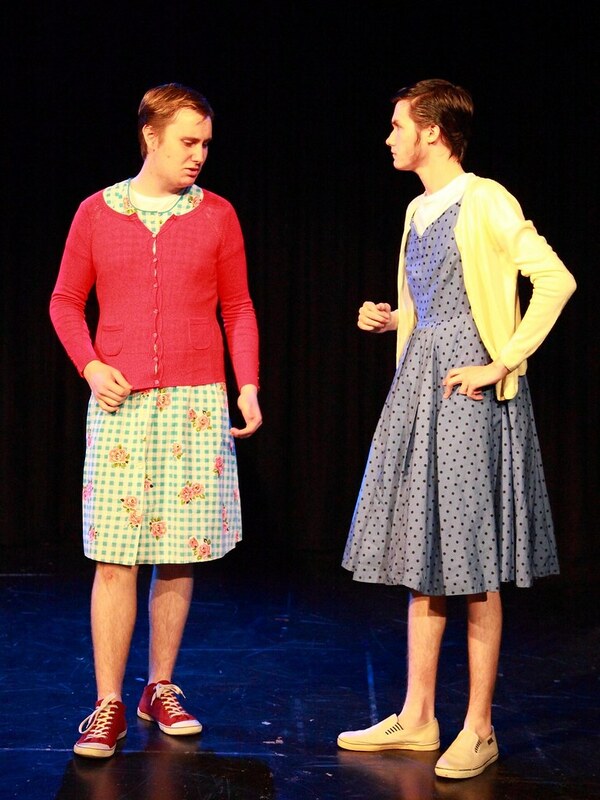 or call the Traverse box office on 0131 228 1404. Excitement and anticipation are building (and our sore muscles and bruises are intensifying) as this exceptional young cast move into the final phase of rehearsals for Firefly’s Dark Mechanics at the Chrysalis Festival 2017. 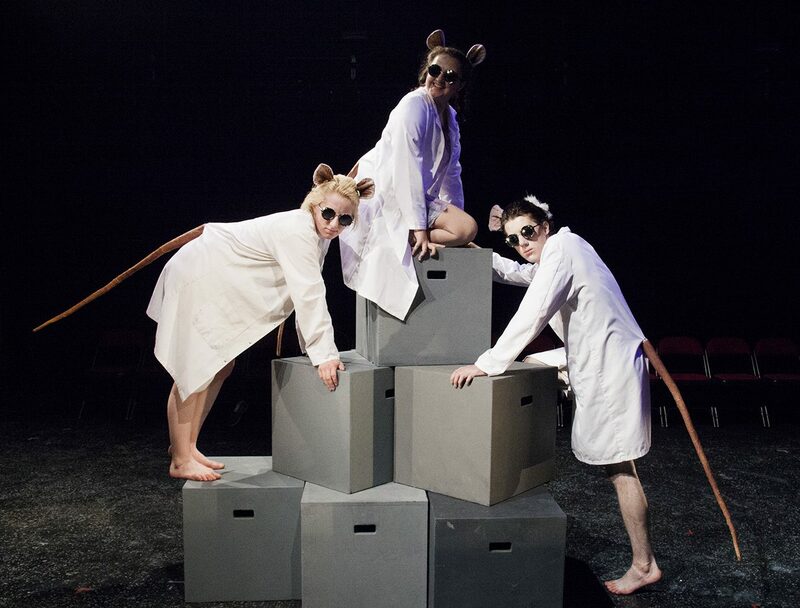 Come and see some of Scotland’s most exceptional young theatre-makers perform dynamic and cutting edge new work at the Traverse Theatre, Edinburgh. Firefly are currently in rehearsal to take Dark Mechanics to this year’s Chrysalis festival at Edinburgh’s Traverse Theatre in November. 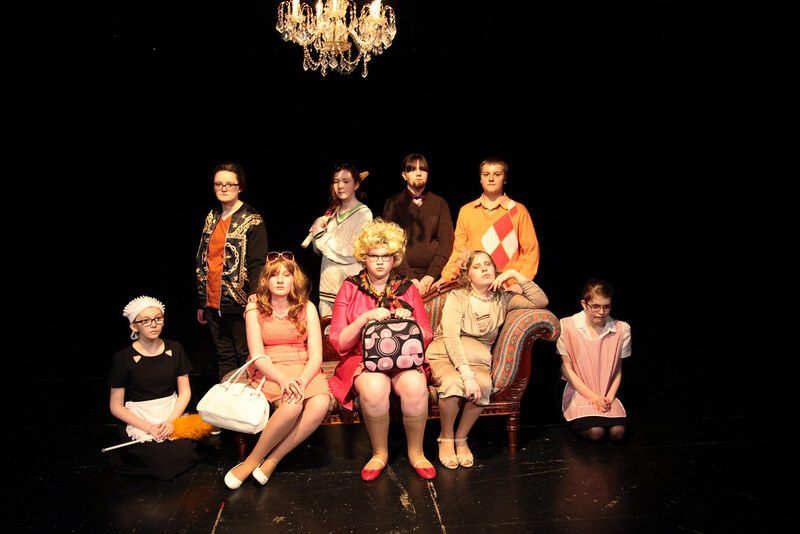 Hosted by Youth Theatre Arts Scotland, Chrysalis brings together ambitious and challenging new work by young production companies, along with workshops, talks and participation events. We’re delighted to be reworking Dark Mechanics, directed by Kirsty Byers and Eleanor Morrison, for performances at 7pm on Saturday 18th and 3.30pm on Sunday 19th November. Tickets are available from the Traverse Box Office: http://www.traverse.co.uk or call 0131 228 1404. So back to business and full steam ahead. Firstly, thanks to all of you who auditioned this week for our winter show in December. Despite the huge level of talent and enthusiasm, we can’t cast everyone who came along – but we hope you enjoyed the workshop and don’t feel too disappointed if you didn’t get in this time. We’ve plenty more performance opportunities for you! Meanwhile Firefly’s production of Dark Mechanics has been selected for the Chrysalis Festival at the Traverse Theatre in November, and the final edit of our River Where film will be screened in venues across West Lothian. We’re anticipating the launch of a 3-year youth arts programme for marginalised communities later his month, continue to run our activist music project, Redemption Road, and are moving into the final year of our SkyLight training programme. Finally, a timely thanks to all Firefly’s current funders, including West Lothian Council, Creative Scotland, Youth Music Initiative, The Robertson Trust and The River Forth Fisheries Trust . We couldn’t do it with you! 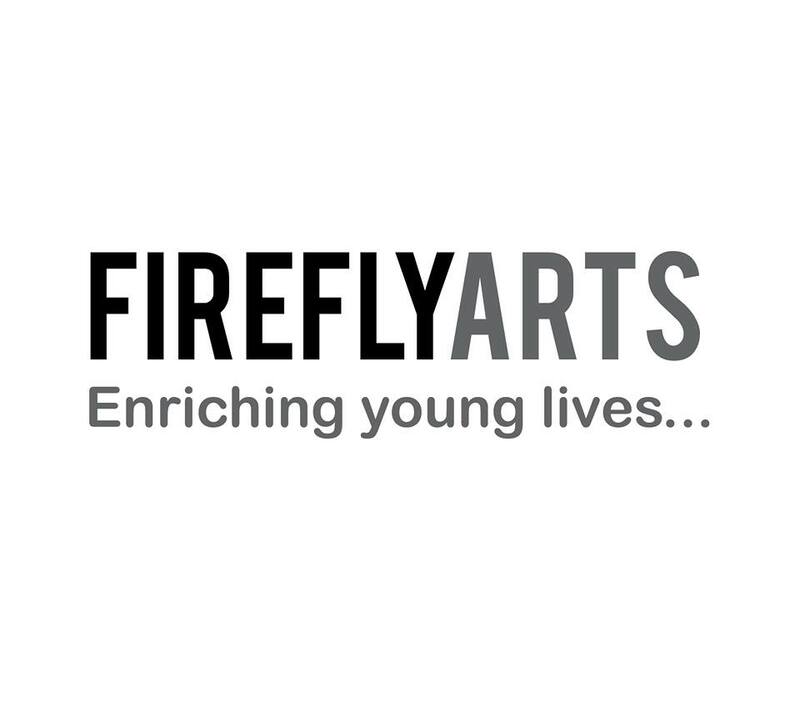 Firefly offer theatre skills, film and youth arts activity for children and young people aged 5 to 25 years across West Lothian. We aim to deliver quality and equitable arts activity that builds confidence, aspiration, social and creative skills. We’re always pleased to meet new people, and actively seek new partnerships to generate greater arts opportunity for young people in Scotland.